YOUR PARTNER FOR CUSTOMER-CRAFTED SOLUTIONS. We understand that your buses are your business. By working directly with OEM partners, Freightliner Custom Chassis Corporation crafts purpose-engineered commercial buses with the performance and reliability your operation needs to build a solid reputation. 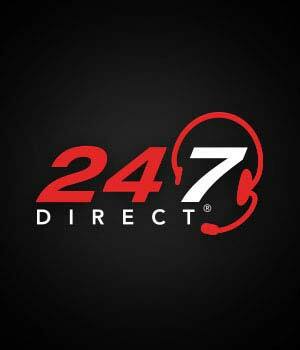 With 24/7 Direct, we provide around-the-clock technical support for the life of the vehicle – not just the warranty period. Plus, FCCC owners have access to the largest, most comprehensive service network in the industry. 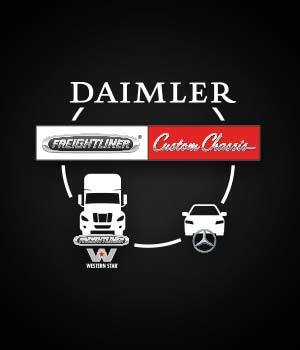 As part of the family of companies founded by Gottlieb Daimler, we share the heritage and engineering excellence of Freightliner and Mercedes-Benz, leveraging expertise in heavy-duty durability and precision performance to create world-class chassis. 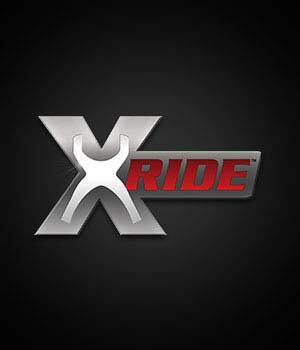 FCCC's exclusive X-Ride combines a 4-point link and 4-bag suspension. 24/7 Direct means around-the-clock factory-direct support and so much more. At FCCC, we share the heritage and engineering excellence of the Daimler family. 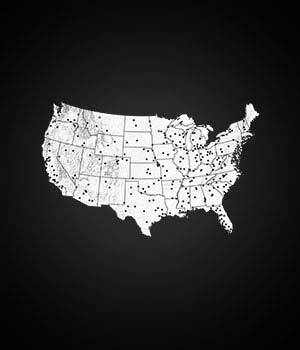 More than 450 dealers are standing by to help you get back on the road.